Nestech is dedicated in developing IOT/ICT solutions especially on access control solution. Our competence lies in integration for IOT services especially at access control system by using edge computing, cloud computing and Artificial Intelligence to participate into the intelligent city and the future. 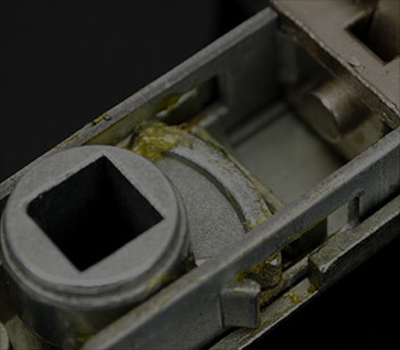 We can fully fulfill customers requirements and meet exactly your needs. in effort to dedicate ourselves into intelligent future. Smarter and easier life made by all of us! We can offer you customized access control solution with hardware and sofeware. A turnkey solution. We can provide our system API to you for system integration. We can give you a better solution with reasonable cost. With edge computing, data computing and process would be safer with piece of mind and faster. We provide you a turnkey solution from concept to complete product. From hardware to software related to AIOT solution. 我們運用霧運算/邊際運算來做APP和終端設備的溝通。 經由Google平台結合人工智慧進行數據收集和分析預測。 We use edge computing to transfer and compute the data on end device. Through Google platform with AI to colletc information and do further analysis and prediction. 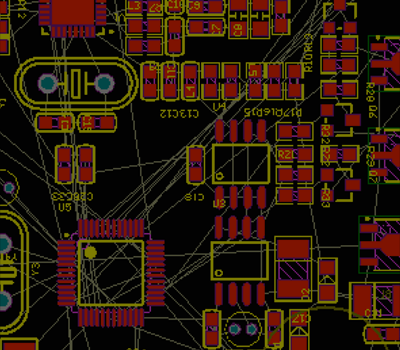 IOT APP開發。 We provide you clean interface with your requirement in any IOT products. With various range of function requirements, we can offer different interfaces with various functions on your demand. 我們運用邊際運算來做APP和終端設備的溝通。 經由Google平台結合人工智慧進行數據收集和分析預測。 We use edge computing to transfer and compute the data on end device. Through Googld platform with AI to colletc information and do further analysis and prediction. We integrate software ad hardware, and design by your needs. We use fog computing/edge computing to transfer and compute the data on end device. Through Googld platform with AI to colletc information and do further analysis and prediction. NFC | BLE | WiFi發卡系統整合開發。 With the BLE | NFC , people don’t need to count on wireless but can get access into their properties with a simple tap open. WiFi is optional function for notice send or log storage. So we invite you to join this future revolution. Cellbedell system is a easy front desk system that can replaces traditional burdensome front- desk allocation and opticize human power usage. 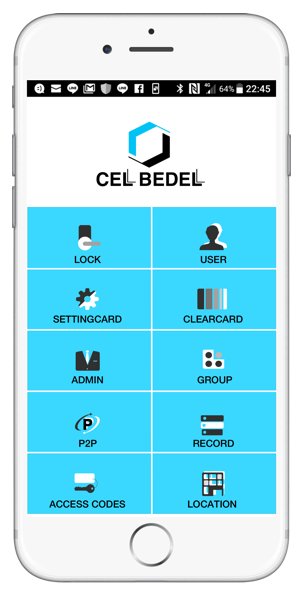 Cellbedell is an intelligent access control system with NFC/BLE protocal as a flexible and affortable solution. Nestech has focued in Access Control at the Internet of Things age. We assure you the sense of secure and more choices in access control system. Your safe is our responsibility! Cellbedell system is our brand of Nestech Corp. Nestech has been dedicated inaccess control category for 10 years. In this industry,we provide a flexible and castles mobile hospitality solution for small hotels and B＆B hosts who wanted to offer top notch service but with limited budget. With our system, properties managers can simply use a cellphone as their mobile pocket management system instead of traditional burdensome front desk allocation. 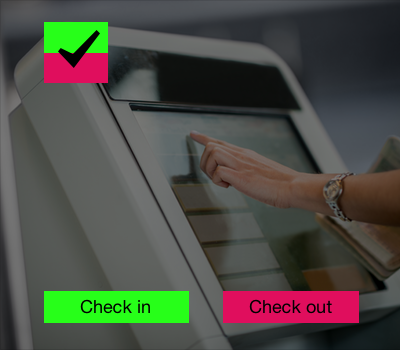 They can also have a automated hotel check-in system with a very small card machine. These can help hosts and managers have a substantial savings. In addition, hotels can create a memorable experience for their guests with Cellbedell hospitality app that can provide incremental customer value and boost customers satisfaction.